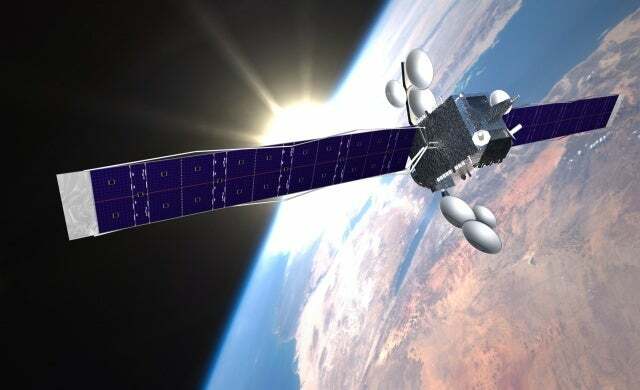 UK satellite broadband provider Avonline Broadband has announced a joint agreement with satellite operator Avanti, founded by 2004 Young Gun David Williams, to help support its broadband solutions for small and medium-sized businesses. The partnership, which will see Avonline incorporate Avanti’s technology alongside its existing solutions from French satellite provider Eutelsat, is said to allow the broadband specialist to offer increased business services from primary broadband connection to cloud services, emergency recovery and offsite backup of data. Available to start-ups through to larger firms, the agreement also includes a “promise” from Avonline to give all Avanti customers minimum average download speeds of 9Mbps and an upgrade to a fibre alternative when it becomes accessible. Avonline claims its systems can be installed in any business within a week and has solutions which can be configured for Virtual Private Network (VPN), Voice over Internet Protocol (VoIP) and video-conferencing. Mark Wynn, managing director of Avonline Broadband, discussed the agreement: “For many companies, inadequate broadband is a serious restriction in their ability to function and grow. “The new packages we are introducing overcome that obstacle with a choice of services and data options delivered via satellite anywhere in the UK, no matter how remote.